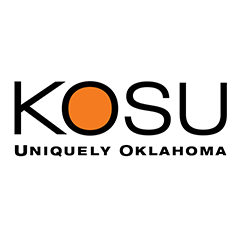 Established in 1955, KOSU is a member-supported public radio network that operates 91.7 KOSU in central Oklahoma including Stillwater and Oklahoma City and 107.5 KOSN in northeast Oklahoma including Tulsa, Bartlesville and the Grand Lake area. 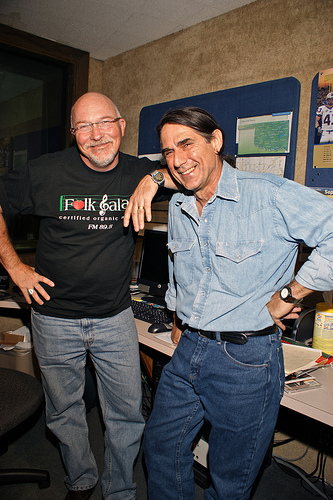 KOSU can also be heard at 107.3 in south Tulsa and at 94.9 in Ponca City. 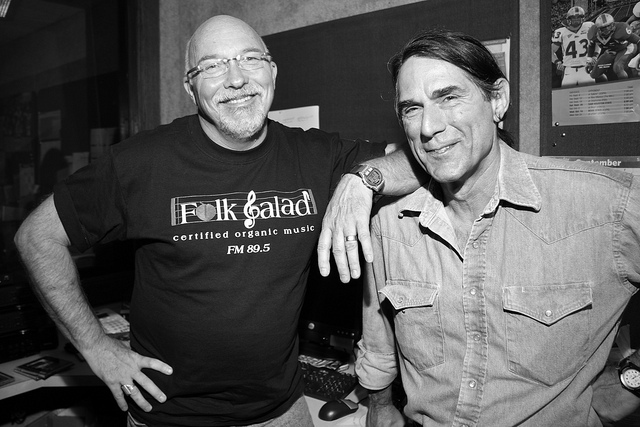 Reaching thousands of listeners every week, KOSU is a distinguished public radio news and information service with award-winning local news coverage and NPR news content. 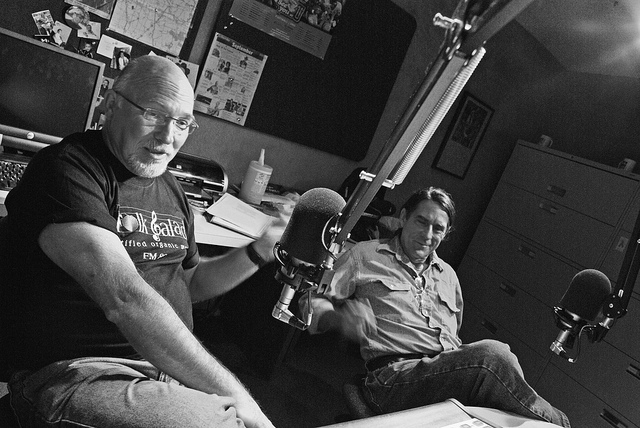 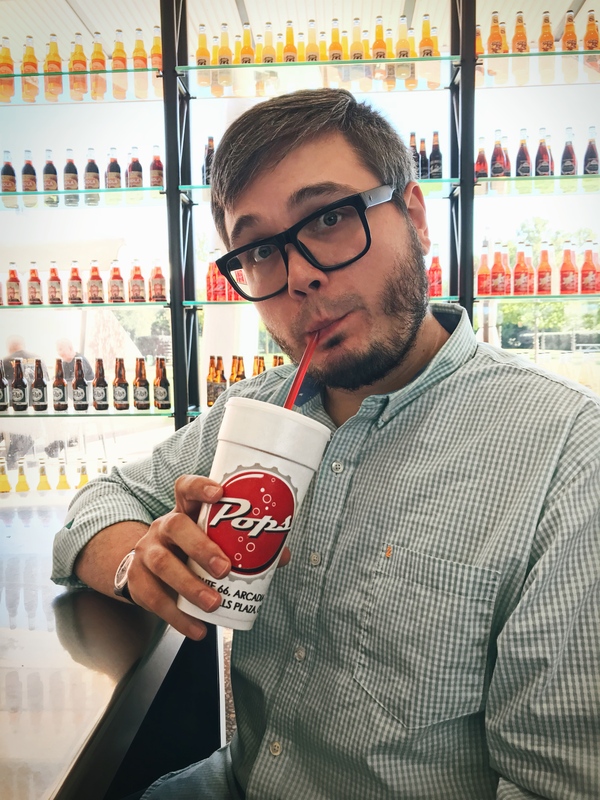 KOSU also features signature public radio news and cultural programs from American Public Media, Public Radio International and independent producers. 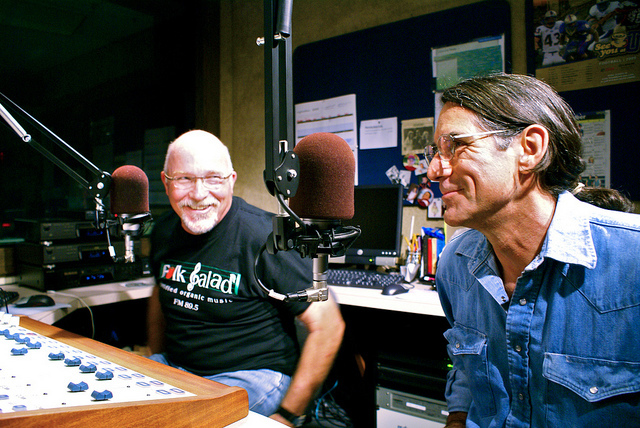 Listeners around the globe can access news, join social media networks, download podcasts, and hear a live web stream.